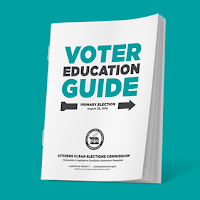 Rio Salado College | RioNews: Be an Informed Arizona Voter! Be an Informed Arizona Voter! Are you ready to vote in Arizona's August primary and November general elections? Be in the know! 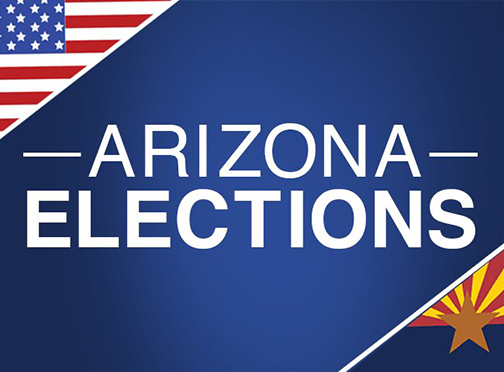 Tune into Rio Salado's member-supported public radio station KJZZ Phoenix for the latest election news!